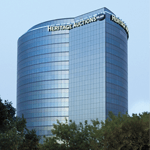 Consign to the 2019 November 4 Silver & Vertu Signature Auction - Dallas. You were more than willing to hold my hand through the process and we had satisfactory results. 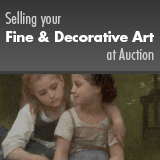 Should I ever decide to auction any other pieces, I will be certain to contact you again.